Moscow is both Russia’s capital and its most populous city with a population of more than 13.2 million. It is also one of Europe’s great cultural destinations. There are a plethora of reasons why you should visit this marvelous city and here are some of them. 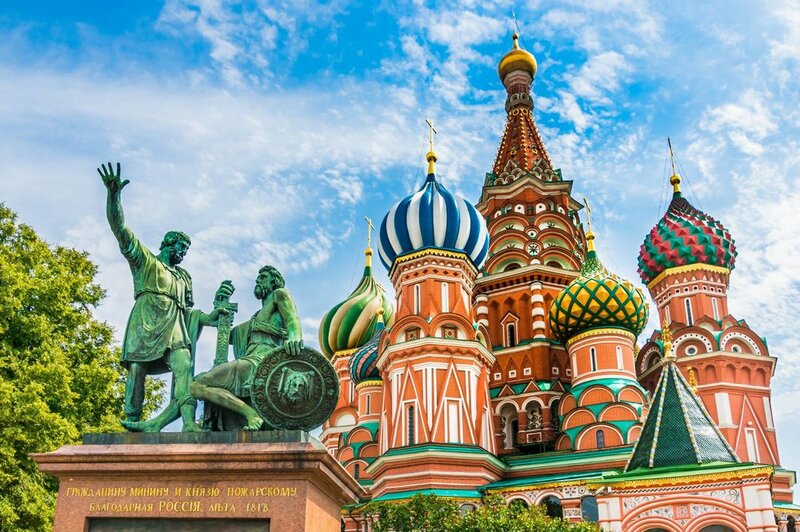 Moscow’s Red Square is one of the most jaw-dropping manmade wonders in the world. It is also referred to as the Epicenter of Russia and is home to many of the most significant historical events in the country and even the world. Tread on its uneven cobblestone streets and gaze upon the centuries old buildings. Simply wandering around the square will give you a distinct idea of what Russian architecture looked like in the past. The Red Square is also where the most popular festivals in Russia are held. Moscow is a paradise for art lovers. It is home to numerous renowned museums and popular art galleries. Among the most famous is the Tretyakov Gallery which holds the world’s biggest collection of Russian fine art. Even most of Moscow’s retired industrial areas have been transformed into spectacular art spaces. Make sure you check out the ARTPLAY Centre of Design and the Flacon Design Factory. The Moscow Metro, completed in 1935, is one of the oldest and largest underground railway systems in the world. It is not only a remarkable achievement in the field of engineering but also an architectural marvel. All its stations are grand, showcasing dramatic sculptures and intricate mosaics. 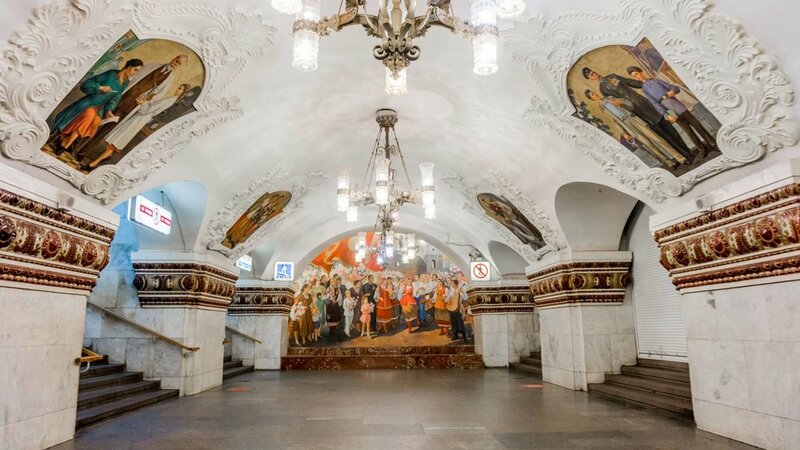 The Moscow Metro has transcended from being just a transportation system and has become a tourist attraction on its own. Moscow won’t let you down when it comes to food. The variety is unbelievable and you can find a 24-hour restaurant or food stall in every corner. The most notable things about authentic Russian cuisine are the exotic soups and the vigorous dishes. Make sure you taste meat dumplings, pancakes, and most especially, caviar. 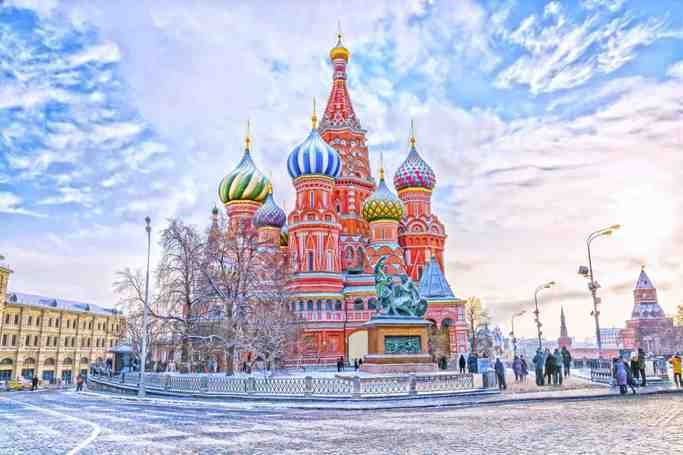 Moscow, the 869-year-old capital of Russia | eTips Inc.